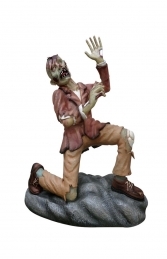 This figure of a Zombie is great for promoting horror nights and themed parties. The idea is people grab the wooden club and have their photo taken hitting the zombie on the head. 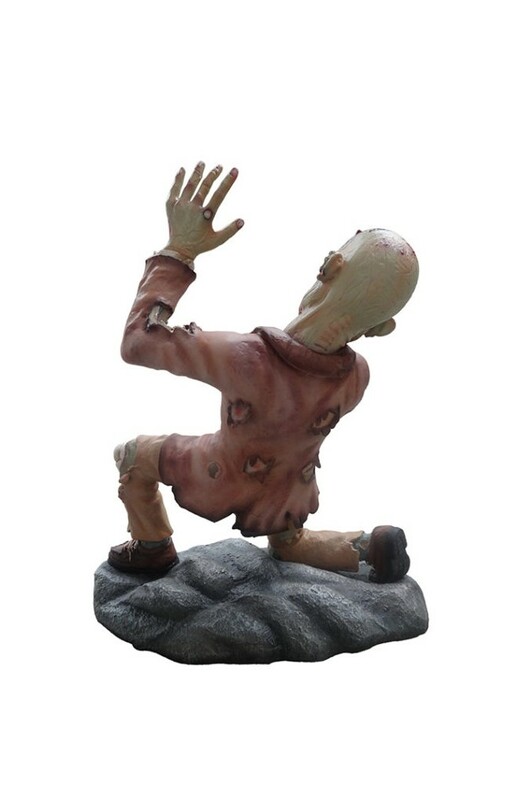 This statue of a Zombie being clubbed is one of our fantastic Horror themed models. 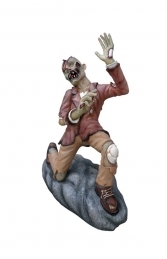 Ideal for using in any spooky setting this figure is designed to have his photo taken at Halloween events.